Golf Holidays in Spain! Are you looking for Spain golf courses? Golf Holidays in Spain! Planning you next golf holiday to Spain? Rusticae has exclusively selected the best boutique hotels with a golf course, or close to a golf course! Enjoy your favorite sport and relax in a boutique hotel afterwards. Plan your holiday with these exclusive hotels! This selection provides you with the best boutique hotels for your golf holidays. 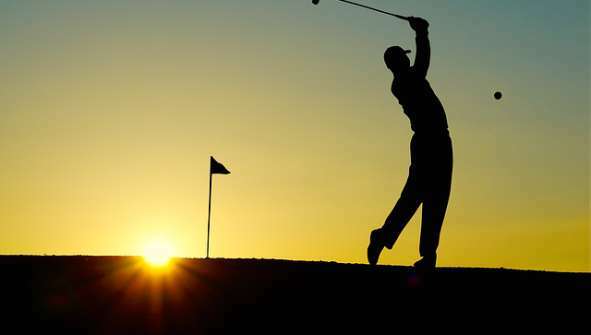 Whether you are an advanced golfer or if you are just starting, a getaway break can be the perfect time to perfect your swing or get started in this sport. Spain is still the number 1 golf destination in Europe! And not without reason, the warm weather, sandy beaches and ofcourse amazing golf courses cannot be overseen by any golf enthusiast. The golf courses are located very close to the hotels. You can have a swing on the course or even participate in a tournament! We are also fortunate to have hotels with their own golf courses in our selection. One of them designed by none other than Severiano Ballesteros! Plan your golf holiday with Rusticae!